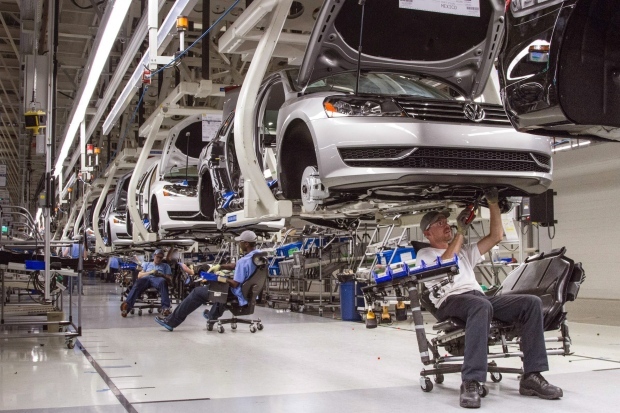 BERLIN -- A robot has killed a contractor at one of Volkswagen's production plants in Germany, the automaker said Wednesday. He said initial conclusions indicate that human error was to blame, rather than a problem with the robot, which can be programmed to perform various tasks in the assembly process. He said it normally operates within a confined area at the plant, grabbing auto parts and manipulating them. Another contractor was present when the incident occurred, but wasn't harmed, Hillwig said. He declined to give any more details about the case, citing an ongoing investigation.